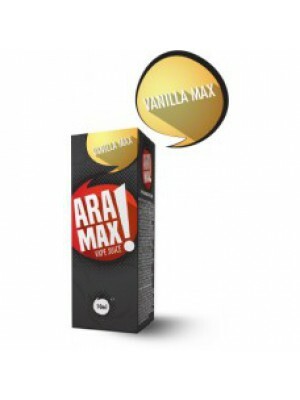 PG/VG Mix: 50/50Vanilla max is a rich, creamy vanilla flavor you will absolutely enjoy to the maxAva..
Max Watermelon flavor. 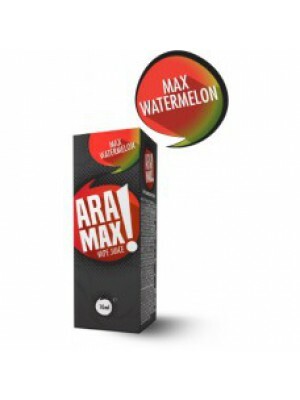 PG/VG Mix: 50/50Max watermelon is the taste and aroma of natural, fresh ..
Sahara Tobacco flavor. PG/VG Mix: 50/50Sahara Tobacco is a natural, oriental tobacco flavor enr..
USA Tobacco flavor. PG/VG Mix: 50/50USA Tobacco has a mild tobacco flavor, enhanced with a touc..